Click the menu on the left for information about each artist. MALIBONGWE GCWABE was born in Worcester in the Western Cape. He started singing professionally in 1995 when he founded and named the famous group YOUTH WITH A MISSION. He was the lead vocalist with the group and they went on to records 6 successful albums. He has since recorded many albums on his own label. He is always busy at concerts and corporate events and is a Pastor for the Newlands Assembly of God Church. One of his biggest albums is titled KUYABONELELWA. It has been a giant and well passed sales of 25,000. One of the top hits from this album is Track 12, SIYAKUDUMISA. KUYABONELELWA was also released on DVD and achieved very healthy sales. THE BEST OF MALIBONGWE is also released on CD and DVD. This features big songs from four of his previous albums. His album ALL IS WELL was released in November 2008. It was another huge success for this very talented Gospel star and sales achieved Gold Status. IN October 2009 he released ISIMEMO. Once more, sales were strong. This was followed by IYO CALVARY in 2010. IN September 2011 Malibongwe released his 10th solo album, UTHIXO OMKHULU. 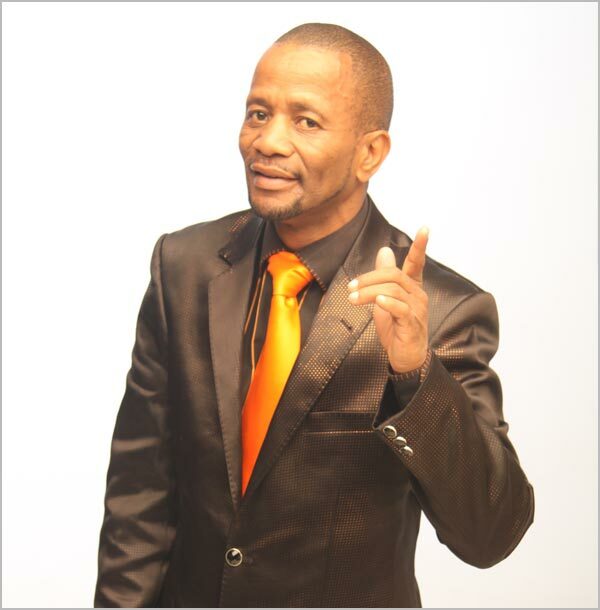 He is very popular on radio and has appeared often on all the top Gospel shows and channels.